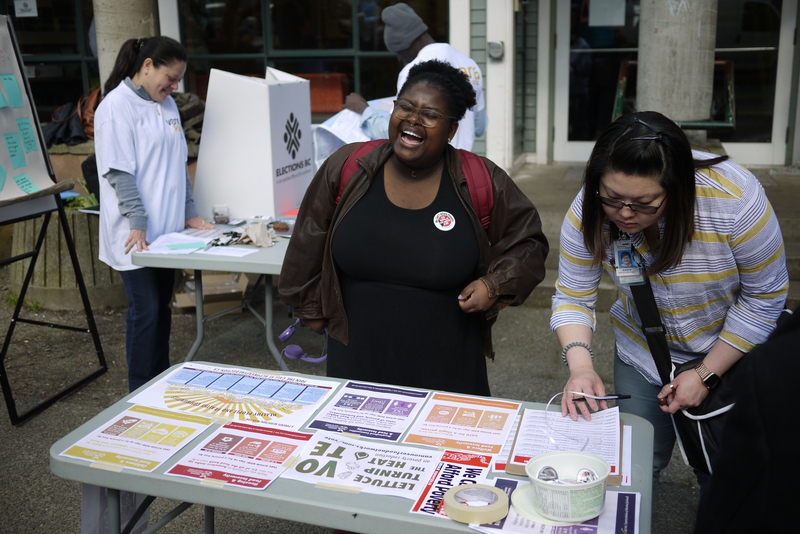 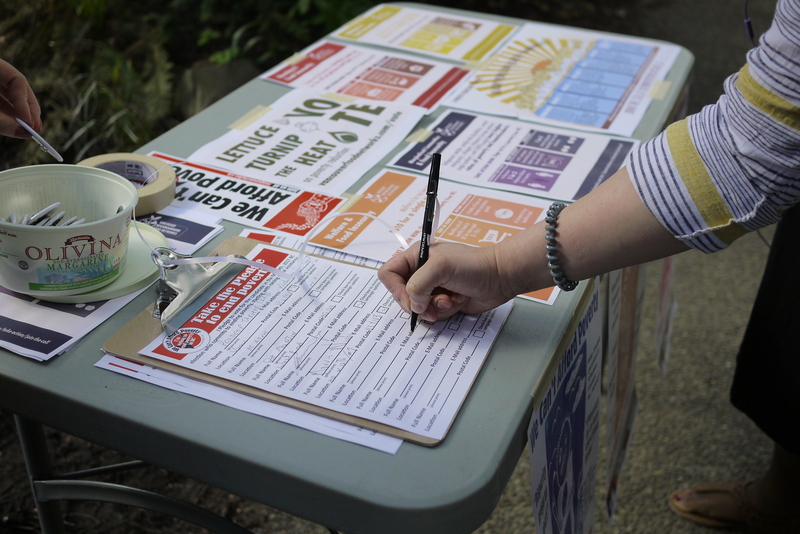 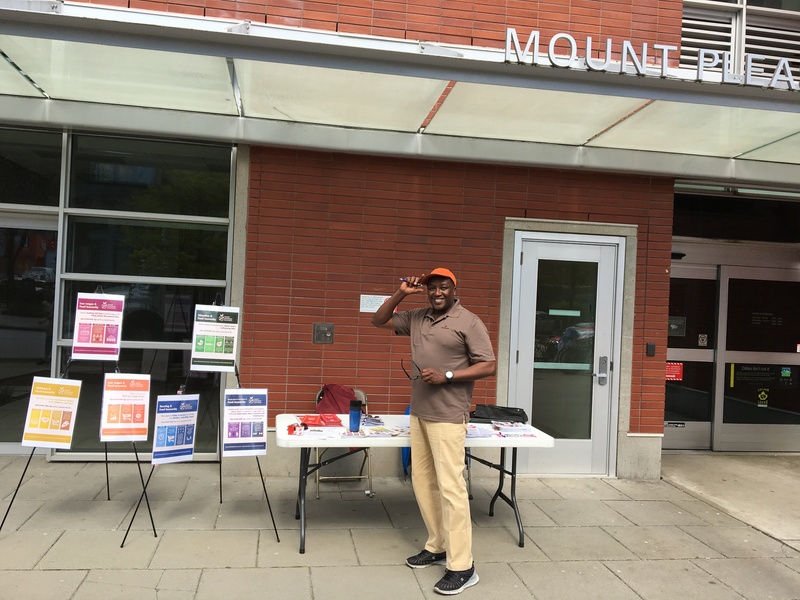 The Vancouver Neighborhood Food Networks helped get out the vote with our Lettuce Turnip the Heat on poverty reduction. 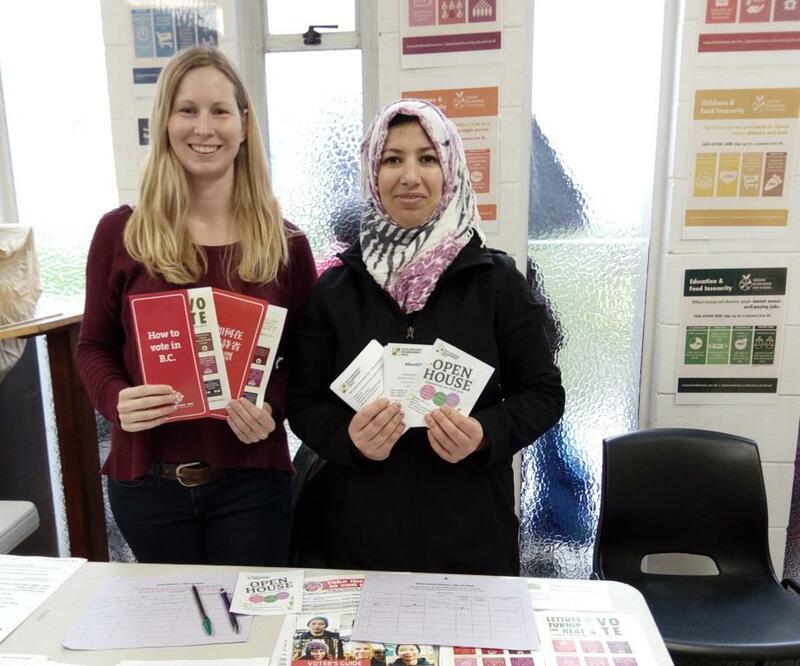 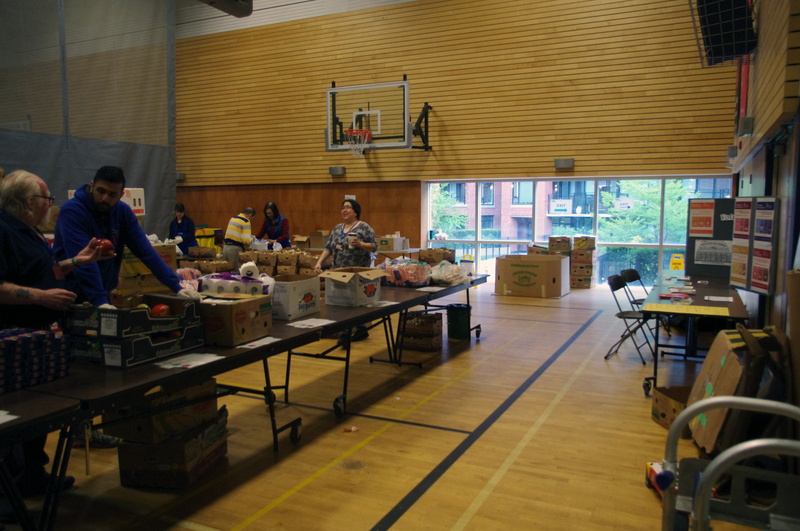 Partnering with the Food Bank, several of the VNFNs tabled at local Food Bank depots providing information of voter registration and the BC Poverty Reduction Coalition’s poverty reduction plan for which many Food Bank members were interested to receive the information. 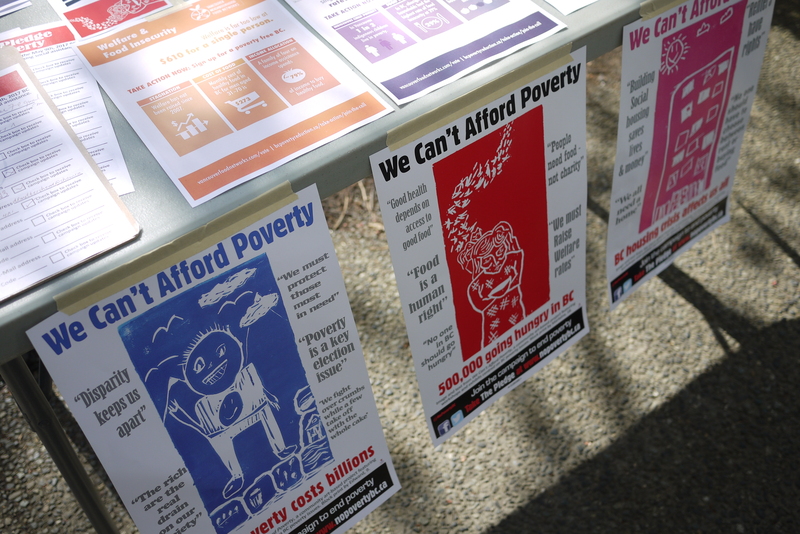 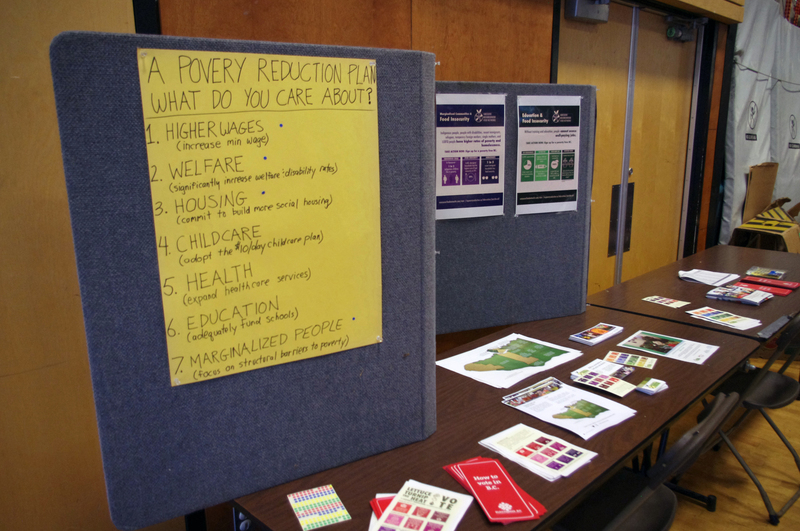 The tabling went well and we look forward to more poverty reduction advocacy in the near future.